Join us this weekend for our Small Business Saturday (and Sunday) celebration! All items on the SALE rack are only $10.00!! We appreciate your support of local businesses like ours – this is our way to say thank you! 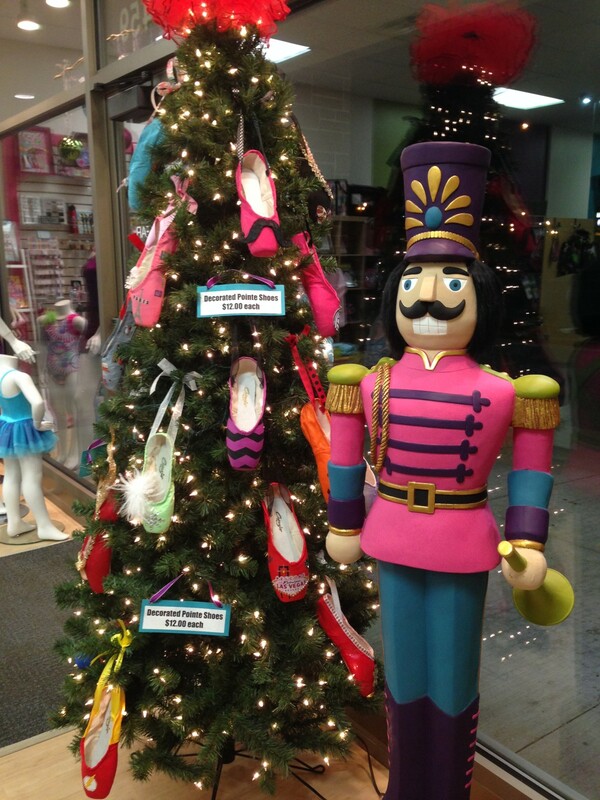 Bobby’s Dancewear partners with TAGG! 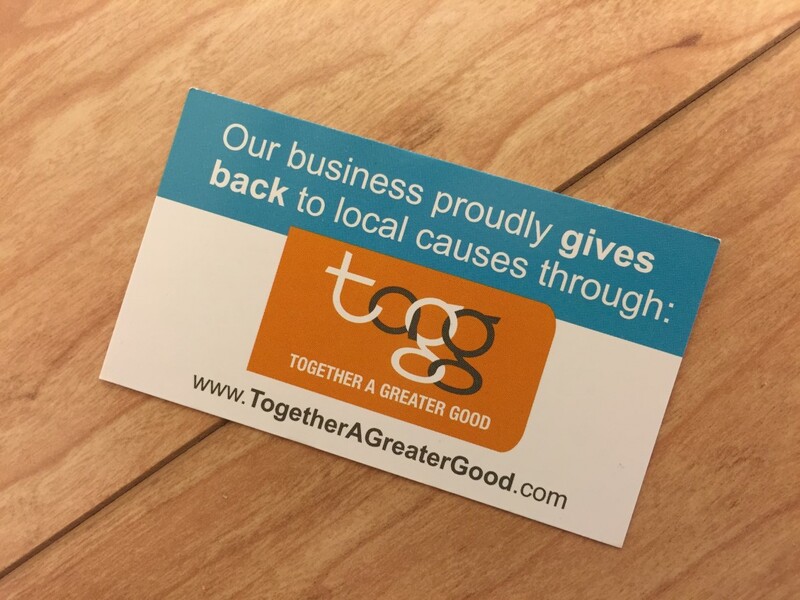 Bobby’s Dancewear is proud to announce that we have joined forces with TAGG (Together a Greater Good) to help people give back to their favorite organizations! For every purchase you “tag” at Bobby’s Dancewear, we will donate 5% of your purchase price to the organization you choose (up to $5). Download the free app and get started today!